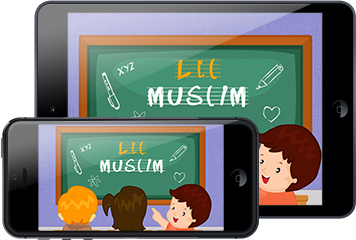 LilMuslim is a complete package for a Muslim that assists a Muslim in learning about Islam in an interactive manner. The solution comprises of learning elements that allow a Muslim to learn Islam with the help of activities like games and quizzes. Now Muslims can learn about Islam without feeling bored.